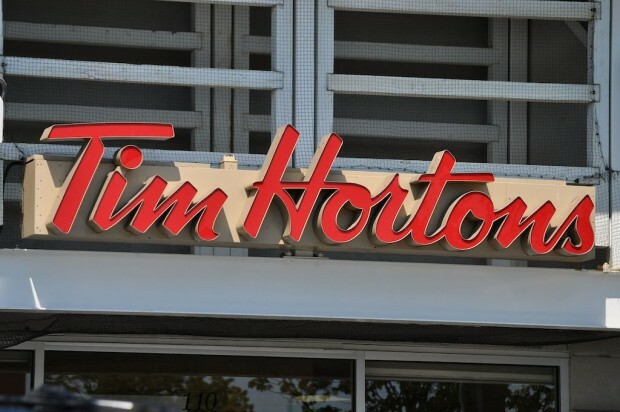 Canadian fast-coffee giant Tim Hortons is the latest of the coffee world’s largest players attempting to test the rising tide waters of the higher-end coffee market, introducing the Tim Hortons Limited Batch Portfolio. 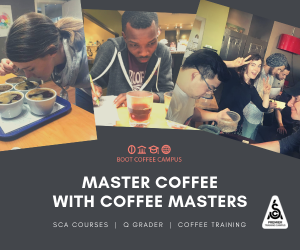 The line consists of limited-edition coffees from specific growing regions, as opposed to Timmy’s long-running House, Decaf and Espresso blends. 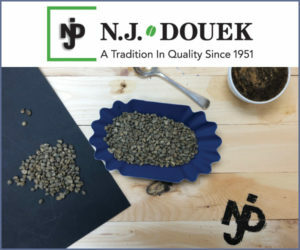 The company last year for the first time widely introduced a Dark Roast blend, saying it was responding to the expanding interests of its patrons. 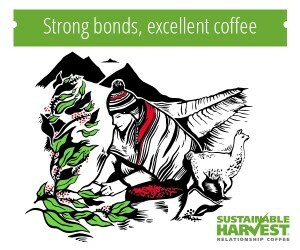 It was the first time the company had added to its blended coffee portfolio in 49 years. 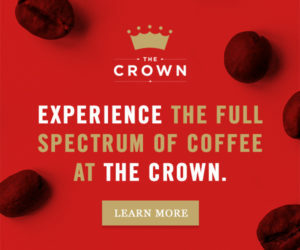 Granted, this is not the kind of quality differentiation effort being made by other huge North American coffee brands — consider the Starbucks Reserve concept or even the upscale concept from a chain closer to home, Canada’s Second Cup — but it is the first time the company has openly talked about flavor profiles associated with specific regions of origin and roast levels with its customers. 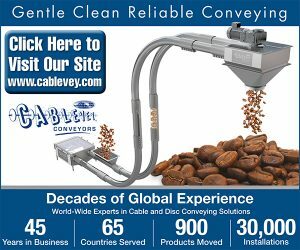 It is a differentiating step many other quick-service chains of Tim Hortons’ size have not yet endeavored to take toward capturing a larger chunk of the specialty market. The first time my wife and I tried Tim’s we requested our coffee “regular”. It came filled with cream and sugar! They graciously exchanged it for “black”. Lesson learned. Things are different up there.